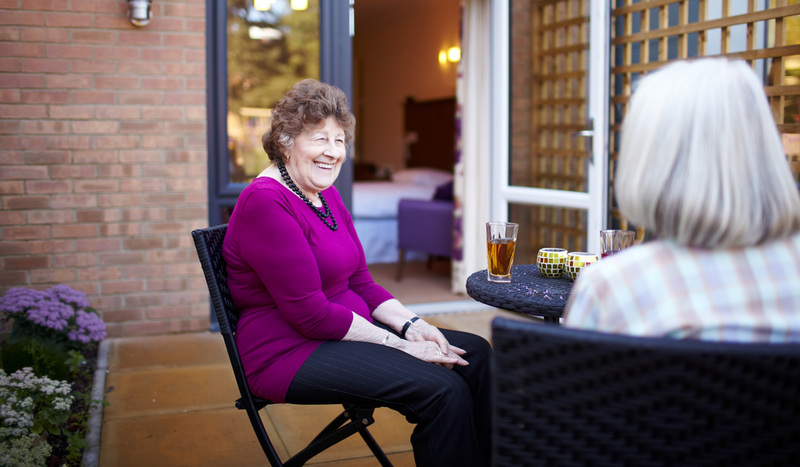 With individual care focusing on being a home from home, we aim to encourage our residents to remain as independent as possible with discreet support from our team. Like all of our care, it is personalised and individual where our team members fit into the routines of the residents. The ground floor residential suites benefit from their own patio with direct access to the gardens, helping residents make the most of their personal space and create an extension of their room.